The open joint-stock company "AgroMedAutoSnab" Russia, Tatarstan, Naberezhnye Chelny in the director Garaev Z.M. 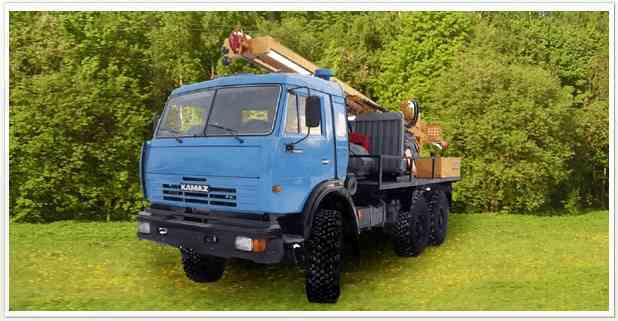 offers you to get in touch in sphere of providing with spare parts to "KamaZ", "Ural", "KraZ", "Uaz" automobiles as well as production of Yaroslav Motor factory. Our company was founded in 1995. for over 12 years our company has imported different spare parts to many regions of Russia, the Ukraine, Byelorussia, Moldova, Kazakhstan. We also have external economic links with Poland, Panama, Hungary. We would appreciate your cooperation and hope to have a possibility of a test delivery of spares to the enterprise headed by you. We have flexible prices. We will be glad to any suggestions from you. Sincerely hope you will find a constant reliable partner in our company that will serve the further prosperity of your enterprise. We hope that this information will be of some assistance to you. If you require further information we would be most pleased to supply it.